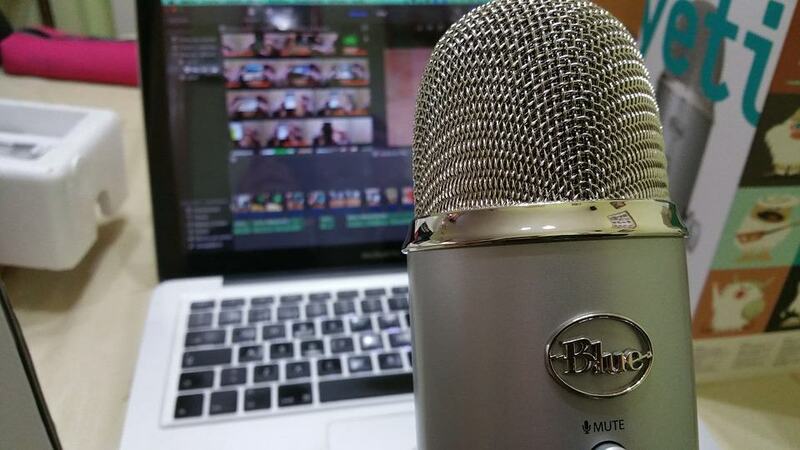 If you’re planning to start recording your very own podcasts, you need a powerful and reliable tool to record your voice. If the respective software comes with a built-in audio editor, that’s even better. You can use a single tool to record and edit your podcast. Windows Report wants to support you in your endeavor and did the homework for you. In this article, we’ll list the best podcast recording software that you can use on your Windows computer to get the message out as soon as possible. 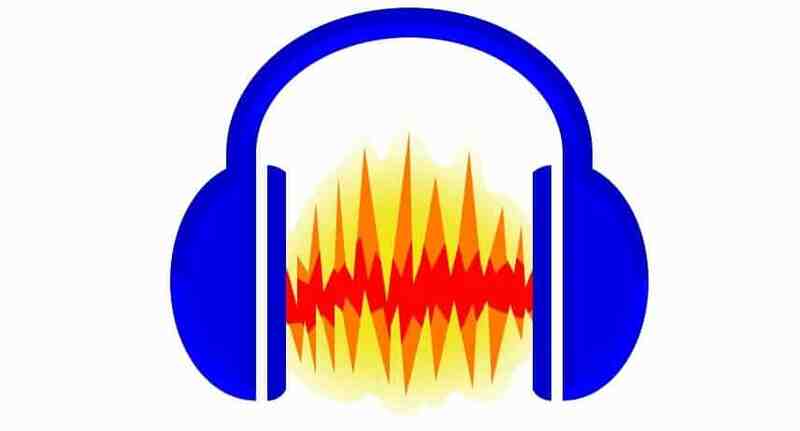 Audacity is a well-known sound recording software that allows you record, as well as edit your podcasts. The tool is free to use and also support cross-platform usage. So, if you start recording your podcast on your Windows PC, and you want to edit it on your Mac computer later on, you can do that. Record live audio: If you want to record a debate, Audacity can help you do that. Record computer playback on any Windows Vista or later machine. 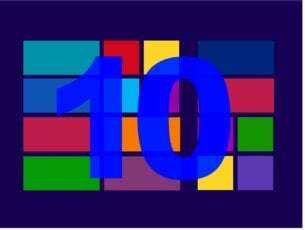 So, if you don’t want to upgrade to Windows 10, you can use this tool without any problem. The following formats are supported: AC3, M4A/M4R (AAC), WMA and many other formats using optional libraries. If you already have some podcast recording experience, then you may want to try Hindenburg. 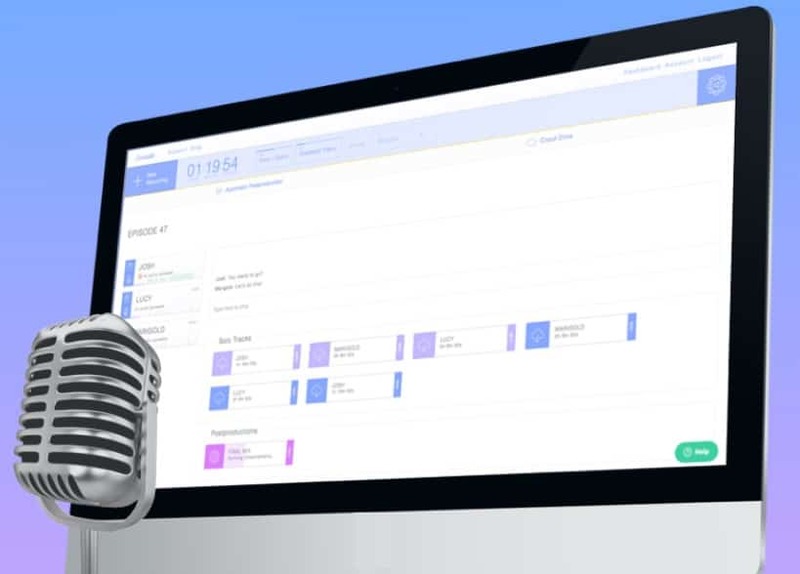 This cross-platform tool is very versatile and comes in several variants, each suitable for a particular activity: journalists, educators, podcasters, narrators and more. As far as podcast recording goes, Hindenburg supports multitrack recording, so you can record on more than one track at a time. In simple terms, this means that you can user more than two microphones to record your ideas. Simply plug in any USB microphones and begin recording. You can add a multi-input soundcard to your computer and select the channels you want to record from. If you often use Skype to record your podcasts (for example your interviewees can’t come to the studio), you can use Hindenburg to add a Skype call while recording. Once you make the call, the tool will open a new track to record the Skype call. When you hang up the Skype call, the software will continue the studio recording. At the same time, you can also record from the Internet and trough a microphone, so there are no limitations to that. You can choose which tracks you want to monitor in your headphones while recording using the monitoring system and switch between them at any time. It automatically sets the correct level for your imported audio. Built-in effects: reverb, delay, pitch, echo and more. Noise reduction to help your reduce noise in your audio recording. A special clipboard to organize your audio material. Voice Profiler: this feature automatically sets your ideal “on air” voice. If you’re ready to take your podcasts to the next level, download Hindenburg. ZenCastr is an interesting podcast recording software that can be used by beginners as well as advanced users. If you often have guests on your podcasts, this is the right tool to record a guest’s voice in high audio quality. Each guest has their separate track: Thanks to this feature, each and every voice is recorded in crystal clear audio quality. Record in lossless WAV: You can record your guests in lossless 16-bit 44.1k WAV to get the best possible audio. Soundboard for live editing: Postproduction editing is much easier since the tool allows you to insert a series of elements live as you record, including intros, ads, listeners’ testimonials, etc. Voice chat with your guests: There is no need to install a third-party VoIP software to talk with your guests. Zencastr has everything you need to do that. Dropbox integration: All your podcast recordings are saved in the cloud to your Dropbox account. In this manner, you can quickly share them with your colleagues. Interested in trying out this podcast recording program? Well, you can download ZenCastr from the tool’s official webpage. Cast is a simple, yet powerful podcasting software. You can use it to record, edit and publish your audio creations. You can use this tool to record high-fidelity audio, whether by yourself or alongside guests. The recordings are automatically stored in the cloud. Once you finished recording your podcast, you can go to the next step: the editing part. Powerful presets are available allowing you to get the job done in no time. Once you’re happy with the end result, you can publish your podcast with a single click. Cast is perfect for beginners and podcasters who don’t have a lot of time to spend recording and editing audio. Trial – free for one month. Pro plan – perfect for professionals. These are 4 of the best software that you can use on your Windows PC to record podcasts. As you can see, these tools are very versatile. We tried to vary the list so as to include programs that are suitable for beginners as well as advanced users.